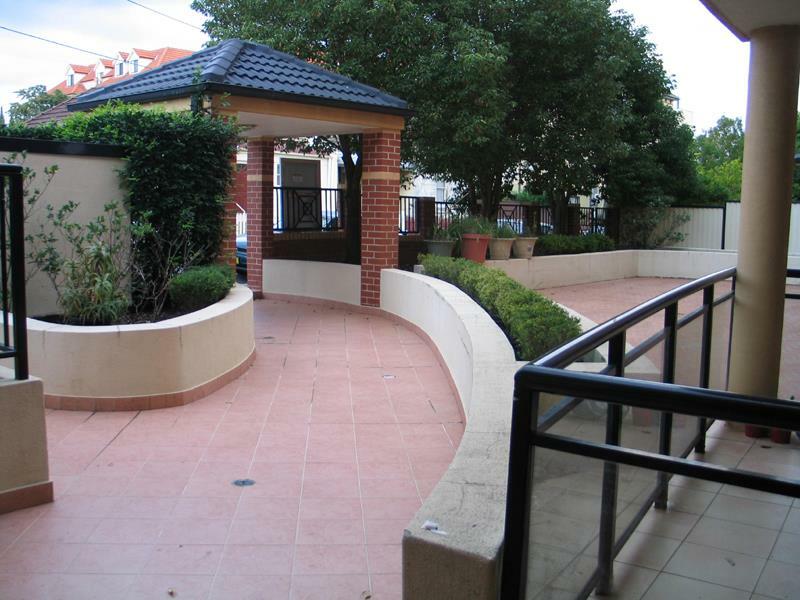 Modern and spacious 2 bedroom apartment is situated on the second floor in a security building. 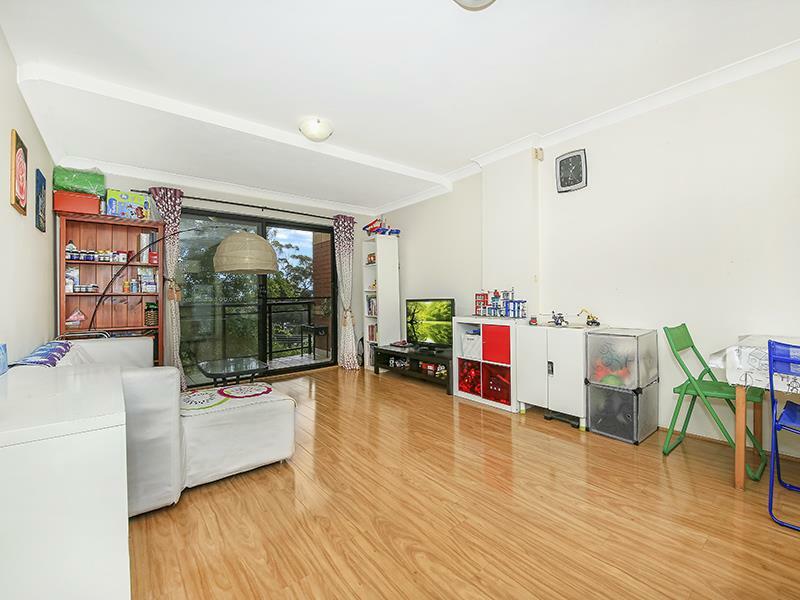 Located close to Burwood Station, Burwood Park, Westfield Shopping Town, and many reputable private/public schools. 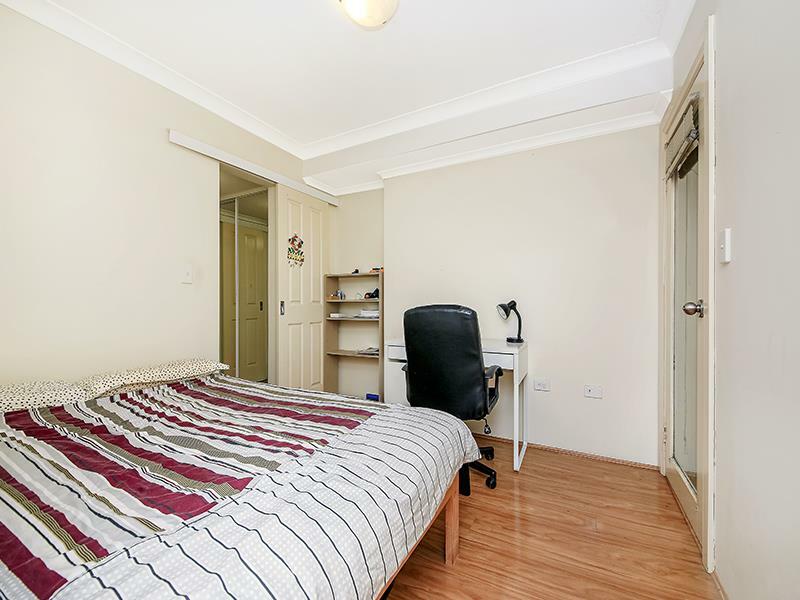 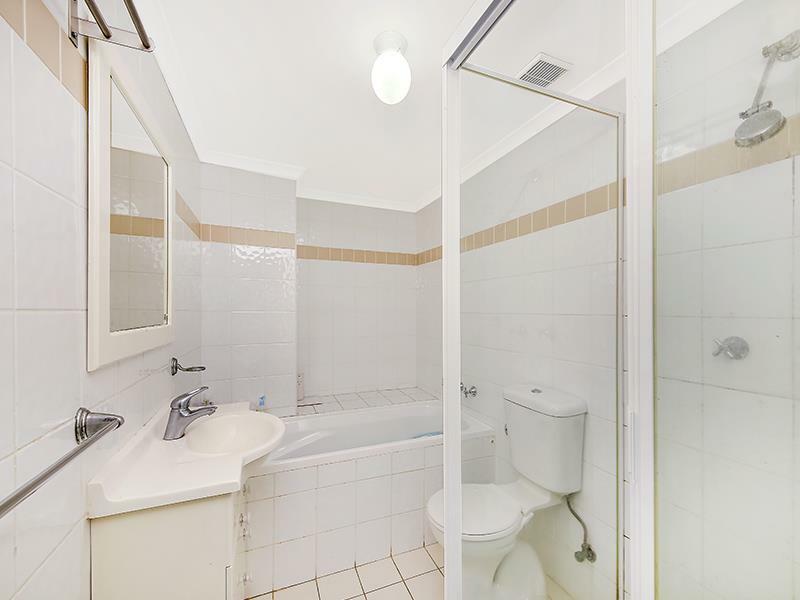 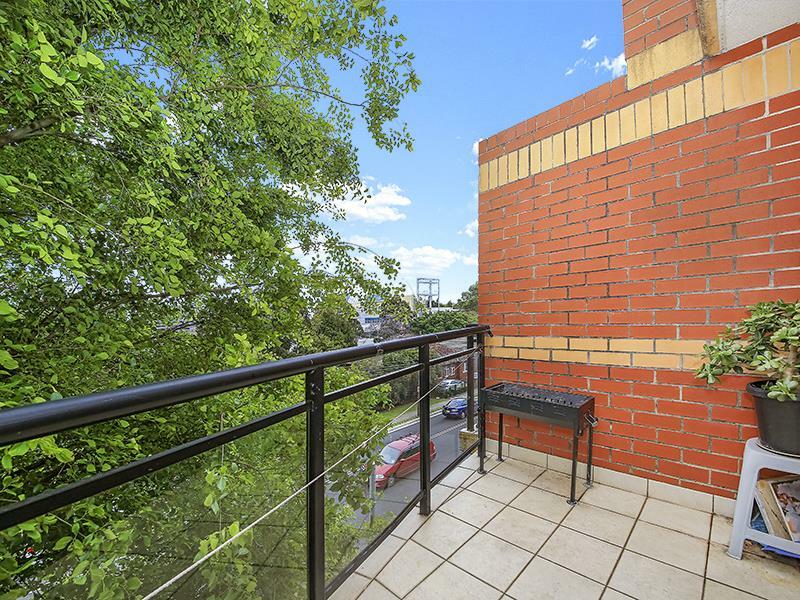 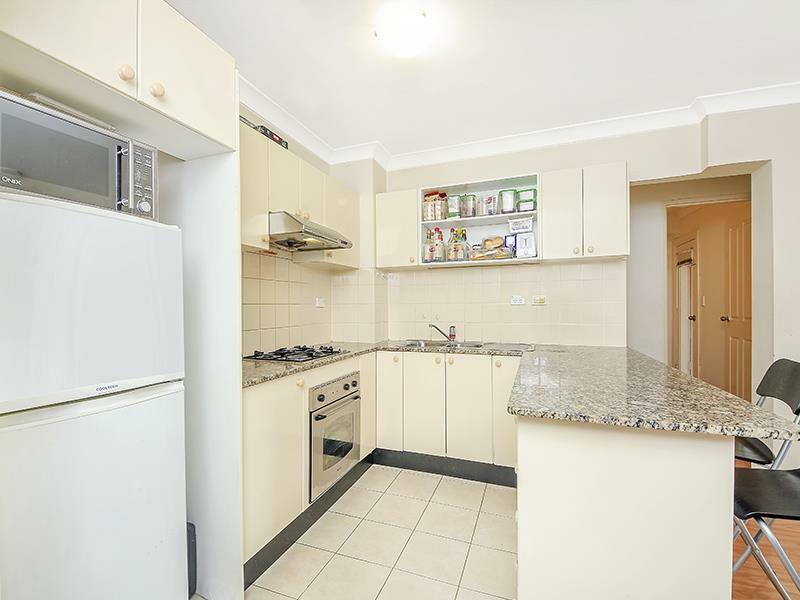 It is also within easy walking distance to Strathfield amenities. 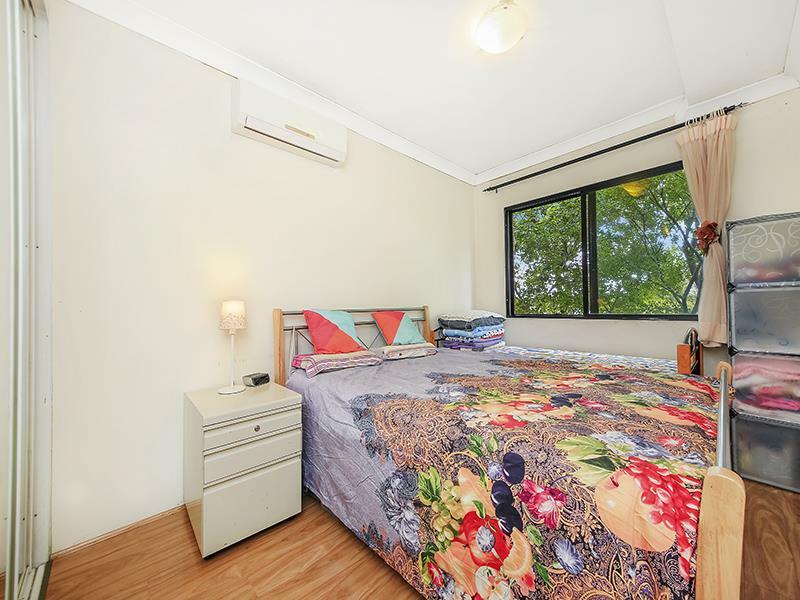 Accommodation includes: • Timber flooring throughout • Double-glazed doors & windows • Combined lounge & dining leading onto paved balcony • Two generous bedrooms with walk-in/built-in robes, one with air-conditioning • Master bedroom with ensuite and private balcony • Immaculate Kitchen with gas appliances, granite bench top & dishwasher • Modern bathroom with separate bath & shower • Internal laundry with clothes dryer • Security intercom & lift access • Security car space Perfect for self occupation or investment. 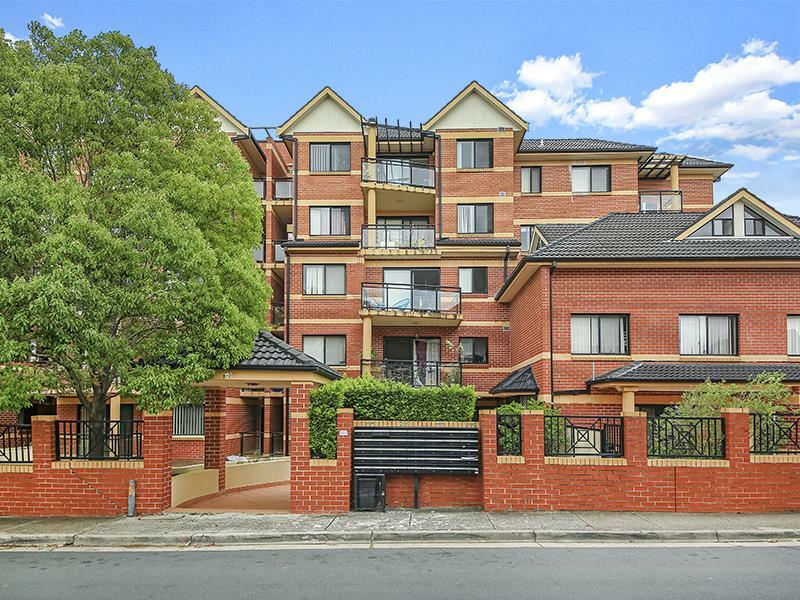 Please contact Hui on 042 531 80 88 or 9744 7866 for more details.